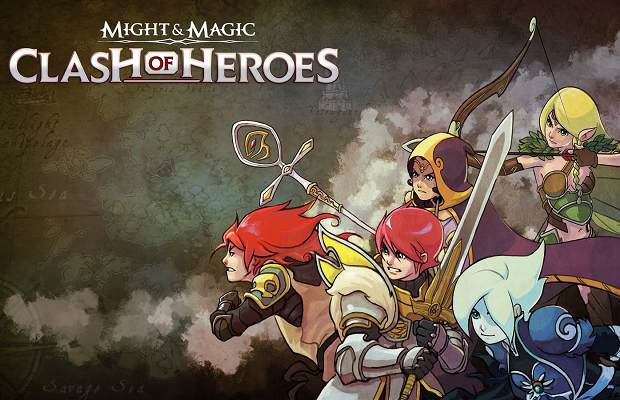 Microsoft’s Games with Gold program continues next month with Might & Magic: Clash of Heroes. From October 1st until the 15th, anyone with an active Xbox Live Gold membership can download the game for free. Another unknown game will follow later that month. Clash of Heroes is an earlier title from the fine folks at Capybara Games. Set within the Might & Magic mythos, players take turns commanding troops while trying to defeat the opposing general in combat reminiscent of Puzzle Quest.